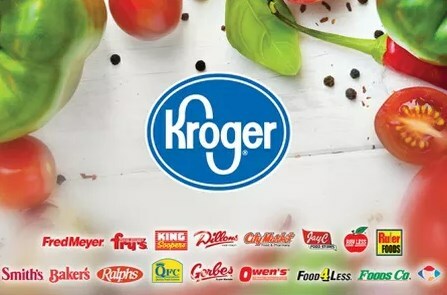 We have Kroger rechargeable grocery cards for sale. A percentage of the all purchases go to the Geller Center. Each card can be purchased from us for $5 and it comes with a $5 credit, so it’s no cost to you. Simply add money on each month and use it as a debit card. This is a very easy, great way to buy your groceries and give to our organization. Stop by to pick up your card or send a check for $10 and we’ll send one to you. 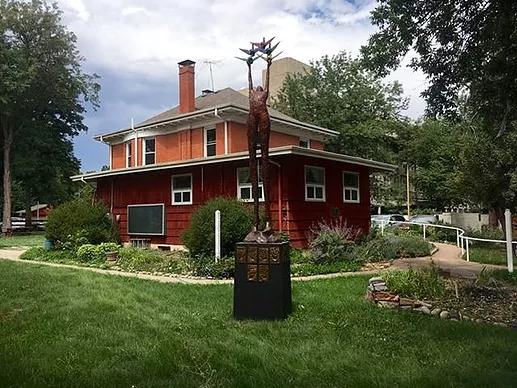 Be a part of Geller Center history and sponsor a handprint on our beautiful sculpture, “Peace.” The sculpture was created by award-winning and Colorado natives, artists Lorri Acott and Adam Schultz. For a donation of $1,000+, we will feature your handprint on the sculpture symbolizing your impact in reaching for peace. Are you a member of Thrivent Financial? Thrivent allows eligible members to recommend which enrolled organizations, including the Geller Center, receive charitable outreach funds through the Thrivent Choice program. 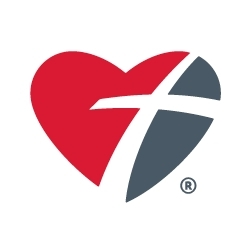 If you would like to influence Direct Choice Dollars, login to your Thrivent account and select the Geller Center as your charity of choice. 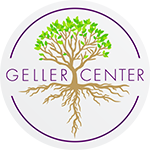 Benefit the Geller Center while buying gifts for the holidays or items for your home. It’s easy. Simply click on the link that we’ve provided on the left. 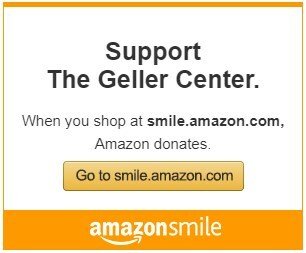 When you make purchases through Amazon Smile, the Geller Center will receive 0.5% of your purchase total at no cost to you.